After loud protests Sunday from groups promoting Jewish settlement in Yehudah and Shomron, Prime Minister Binyamin Netanyahu announced at Sunday’s Cabinet meeting that a proposed NIS 116 billion ($33 billion) infrastructure program would be expanded to include a wide-ranging plan to build roads in Yehudah and Shomron. The protests came after reports said that only 5 percent of the budget would be allocated to Yehudah and Shomron. “A government that prides itself on developing settlement would certainly want to do more,” the letter said. Under the plan, Israel will invest NIS 116 billion in infrastructure projects through 2021. The money will be spent on 147 projects, many of them involving road and highway creation and upgrades, along with public transportation and energy projects. 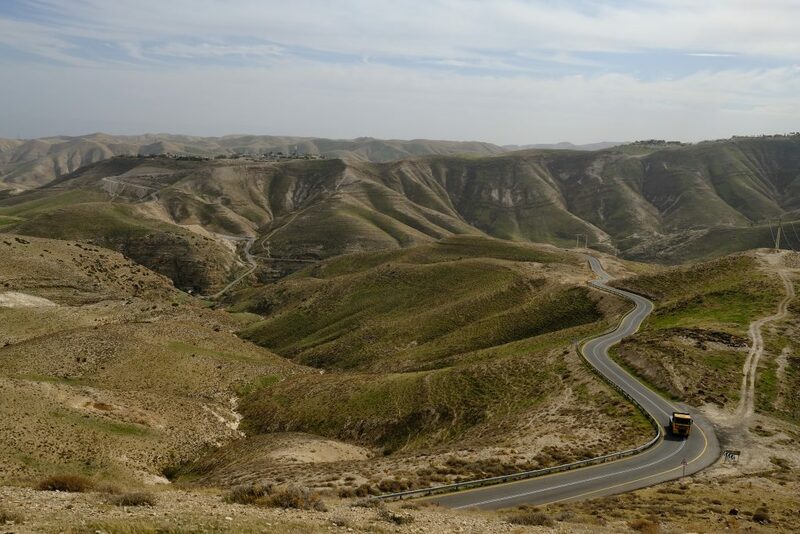 The plan will now be adjusted to take into account funding for a wide-ranging plan to build new bypass roads and highways in Yehudah and Shomron, providing money for roads that had been approved, in some cases, decades ago, but for which funding was never provided.